Historic homes have always fascinated me during my extensive Florida travels. You can tell so much about the history and character of a town by looking around at its collection of historic homes and business buildings. 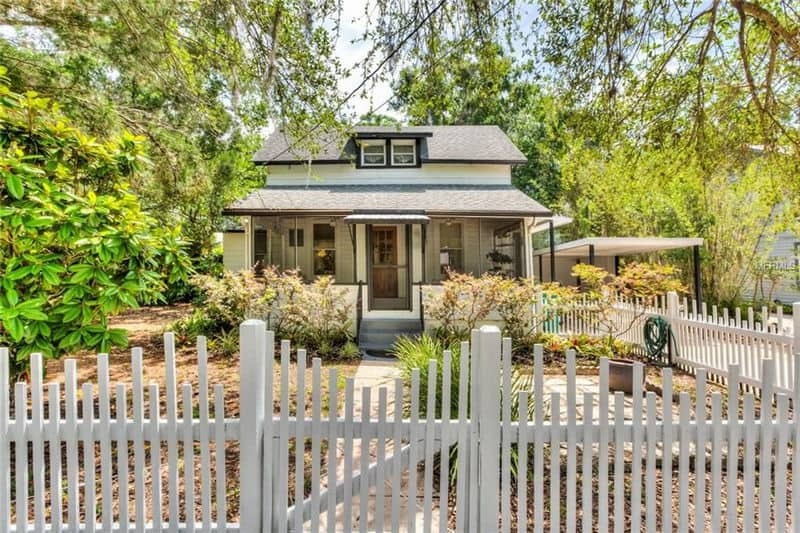 Some of them are historic enough to be on the National Register of Historic Places or local historic districts, but many are just old Florida homes with a lot of character but no pedigree. Many of them are better built than their modern counterparts. Some older lumber, for example, is much denser than the modern stuff and far more resistant to rot and termites. As you might imagine, buying a historic house takes quite a bit more due diligence than buying one of more recent origin. You should have the home inspected by someone who is familiar with older homes and who is aware of potential problems like lead paint, asbestos, old wiring, structural defects or plumbing problems. It's also important to get solid price estimates from contractors familiar with working on such homes. It's definitely a case of developing a checklist and noting the pros and cons of buying a place. If the pros outweigh the cons, go for it. In some cases you might discover available tax credits, lower interest loans, and grants that can help you pay for the home. Realtor.com has an excellent article on important things you should be aware of when considering buying one of these homes. 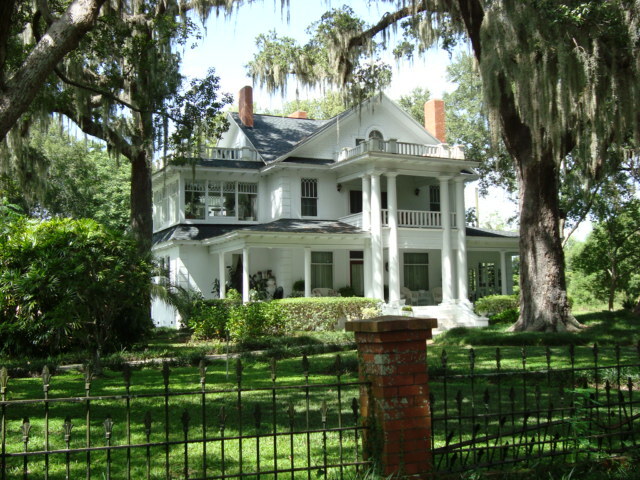 My travels have allowed me to meet many Florida real estate brokers who specialize in historic homes. I am also a real estate broker and have been licensed since 1977. I've seen a lot of houses in those years. I can put you in touch with the right real estate agent for the house you are interested in no matter where it might be in Florida. 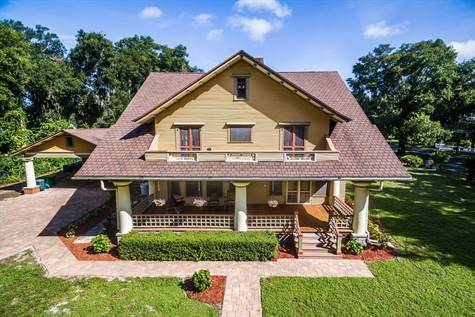 Interested in Learning About Florida Homes for Sale? Area or home you are interested in.